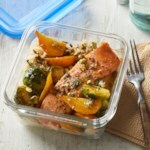 In this healthy one-pan meal, salmon is roasted on top of Brussels sprouts with garlic, white wine and oregano for a dinner that's perfect for busy weeknights or easy entertaining. 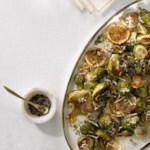 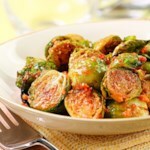 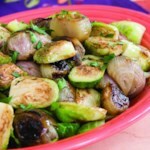 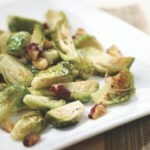 Get the recipe for Garlic Roasted Salmon & Brussels Sprouts. 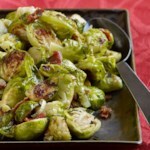 "How to Make One-Pan Roasted Salmon & Brussels Sprouts"